The Bread Story, a restaurant and gourmet bakery, will be opening its doors next Wednesday in Galleria Mall, the popular shopping and dining destination in Zinj. It will feature a ‘creative bread-influenced menu’ with specialty meats and vegetables aromatised with exotic spices, an array of hot and cold Levantine appetisers, salads, plus a plethora of pastry products and dough delights. Specialty freshly-baked breads will include a selection of perfect pitas – filled, stuffed, topped and blended in savoury and sweet combinations – and Saj, an unleavened flatbread particularly popular throughout the countries of the Levant. 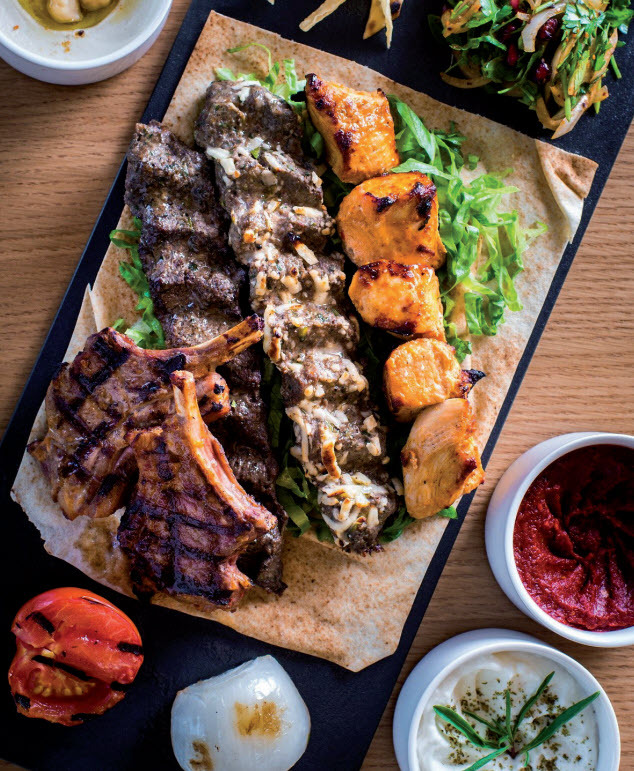 Open from breakfast, lunch and dinner, it will offer both traditional and chic Arabic fare. Arabian food and delicacies such as Fatteh, Kibbeh bi Laban, Sheesh Tawook and Lamb and Pistachio Kebab will feature on the menu. The Bread Story, opened in the kingdom by Cuisine Crafts, will also offer an extensive takeaway and delivery service to cater for home and office orders. Weddings and other special occasions, alongside corporate events, will be covered inside the 90-seat venue with an outside catering team available too. For more details, visit Thebreadstorybahrain on Facebook and Instagram or call 17333505.